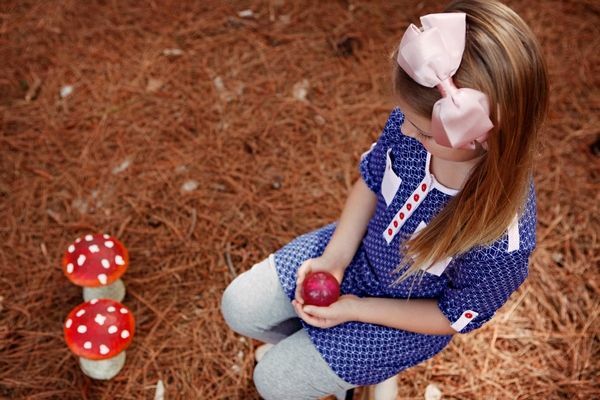 Polka dances into winter with a fabulous new collection that combines the whimsy of The Enchanted Forest with the magic of Alice in Wonderland. Enjoy this sneak peek at the Winter Wonderland collection by Polka. Patterned knits are set to make a huge fashion statement for both boys and girls and as ever, practical layering can be done with style (and in bright, bold colours). 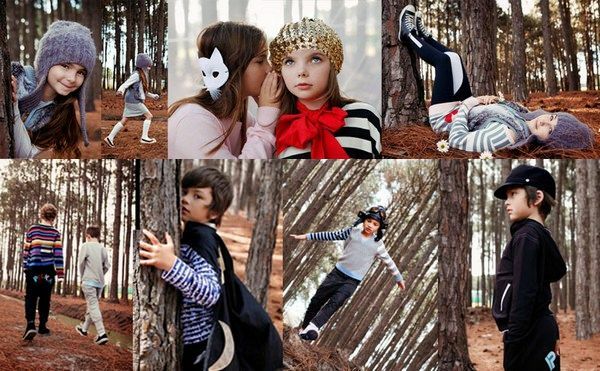 For girls, look out for rouched leggings, faux-fur hats and the gorgeous French-striped sweater dress and boys will go wild for the uber-cool ninjisuit tracksuit. Polka is available for newborns to size eight and the Winter Wonderland collection hits the store in February. Find Polka online or in selected boutiques nationally. Have a look at the stunning range below in the new Polka video!